Photos that are not nature photographs. But I like them still. 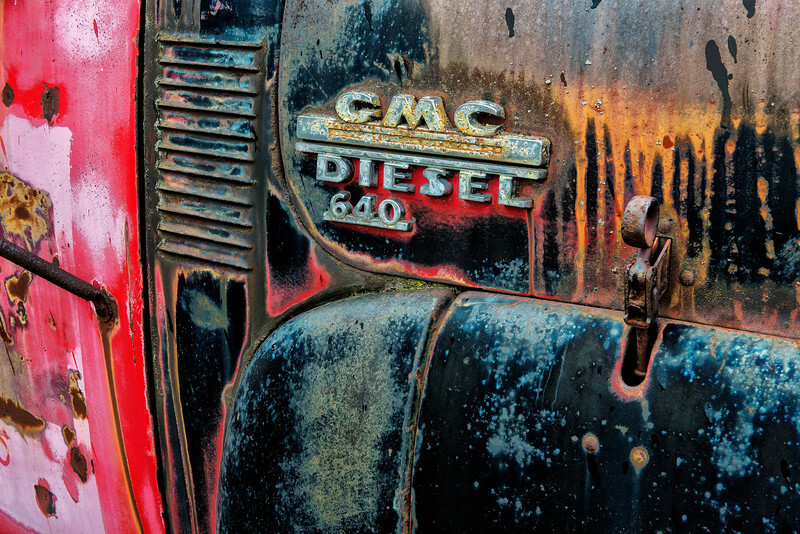 It appears this is a 1950 model GMC Diesel 640 truck. Amazingly artistic in its current state.